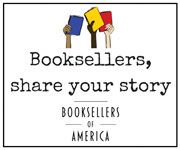 ABA member booksellers can go online and vote for their favorite titles from finalists chosen by a jury of booksellers until Wednesday, April 24. 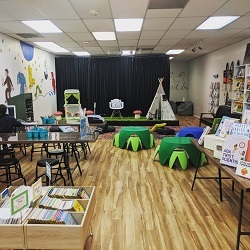 The year-to-date’s openings include a bilingual bookstore and community space, the signature bookstore for a literature nonprofit, new branches of established bookstores, and more. The nominees for four director spots are Jenny Cohen, Bradley Graham, Kris Kleindienst, and Chris Morrow, as well as Jamie Fiocco for president. Ballots for the 2019 elections are due April 30. ABA member stores can update their general store information, e-mail recipient preferences, and buyer contact details by clicking under the “Update Store Data” heading in BookWeb.org’s “For Booksellers” menu. Former Google executive Jessica Powell, author of The Big Disruption: A Totally Fictional But Essentially True Silicon Valley Story, is donating her share of print proceeds to the Book Industry Charitable Foundation. Beginning this Independent Bookstore Day, readers are invited to visit 20 bookstores across Cape Cod, Martha’s Vineyard, and Nantucket as part of an event organized by Massachusetts booksellers. The latest Marketing Meetup hosted by ABA covered the different ways booksellers can market their stores by partnering with local and global social media influencers. 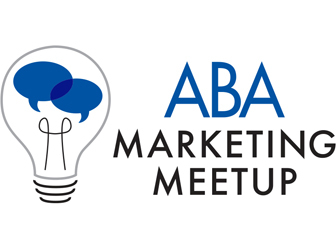 Guest speakers will discuss their respective local author education, marketing, and event programs at ABA’s next meetup. The most recent IndieCommunication invites booksellers to offer loyalty programs and gift registries to online customers, to sign up for meetings with IndieCommerce staff, and to try out two new site themes. 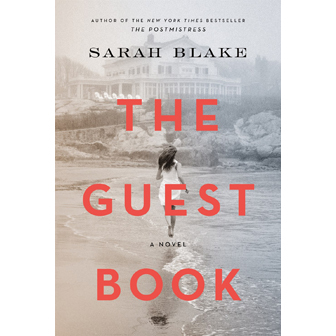 “Sarah Blake has written a stunning and complex novel that lingers in your mind long after the last page,” said Dana Brigham of Brookline Booksmith about The Guest Book. 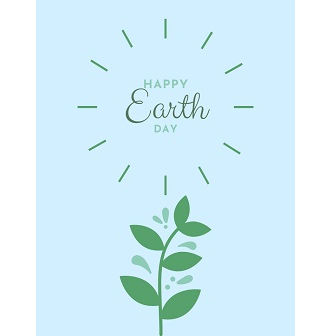 In celebration of this year’s Earth Day on Monday, April 22, booksellers shared the ways indie bookstores can incorporate green practices and policies into their stores year-round. Send industry news and updates to BTW at editorial@bookweb.org. Receive the free, weekly BTW email for the latest industry and ABA news. All staff are encouraged to sign up to stay in the loop.